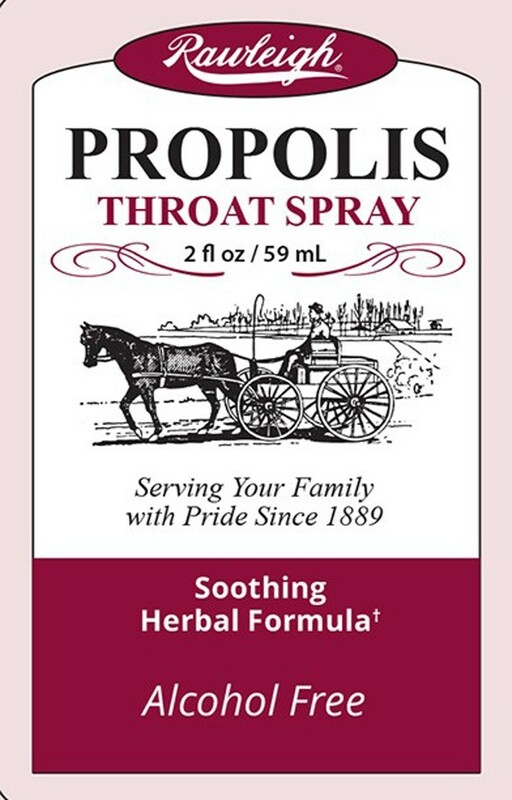 How to use: Spray 2-3 times in back of the throat, 4-5 times daily as needed. 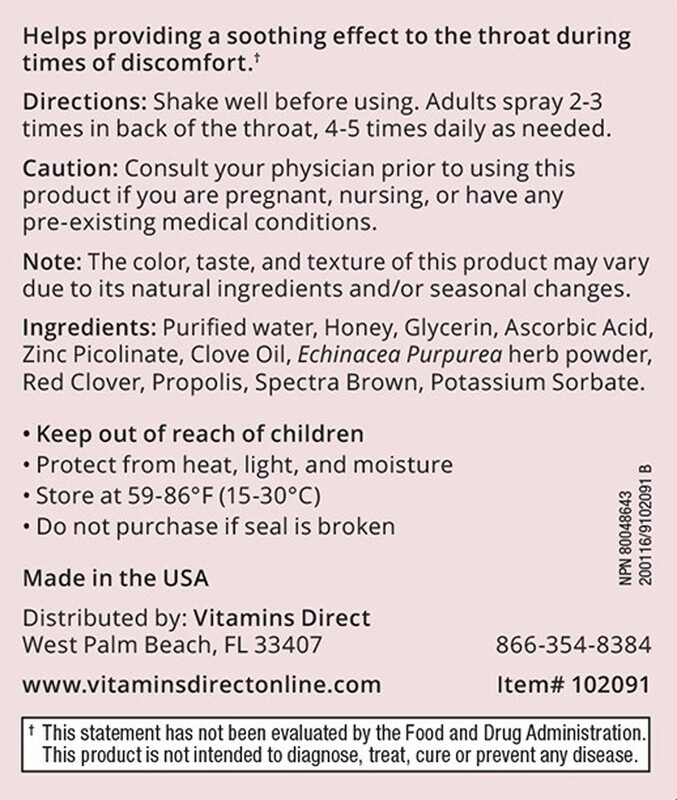 What it contains: Purified water, Honey, Glycerin, Ascorbic Acid, Zinc Picolinate, Clove Oil, Echnicacea Purpurea herb powder, Red Clover, Propolis, Spectra Brown, Potassium Sorbate. 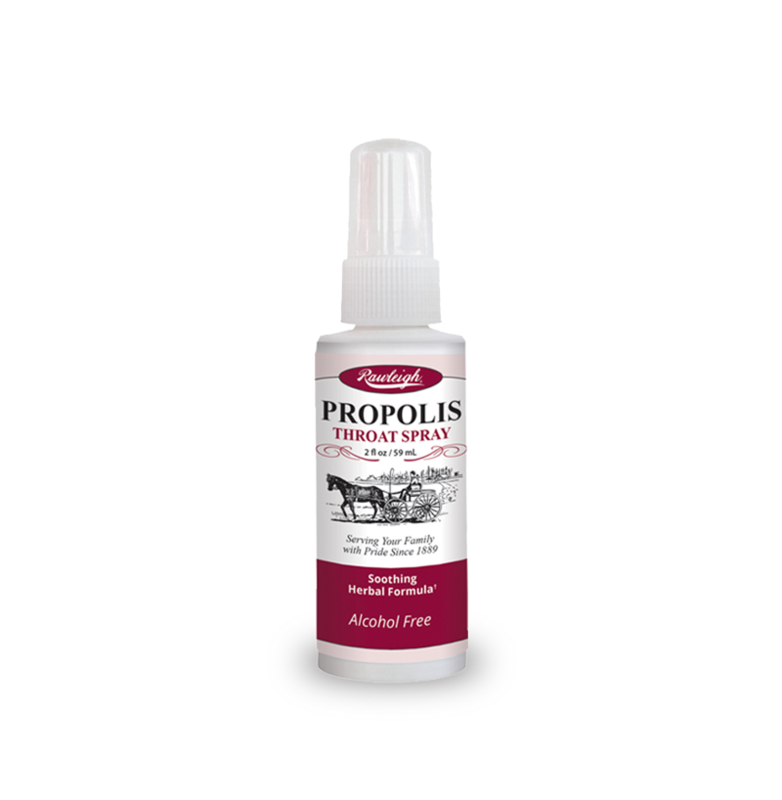 Q: Is it recommended to take Propolis Throat Spray during pregnancy or while breastfeeding? 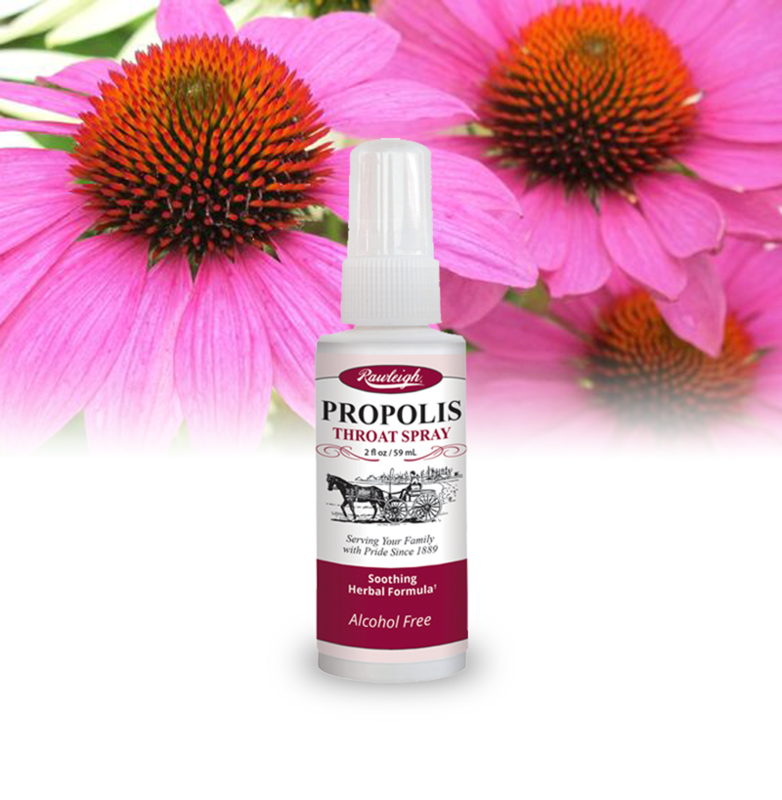 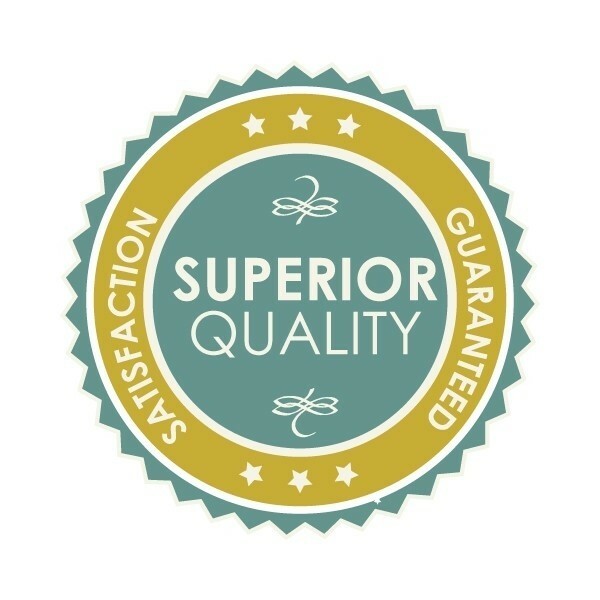 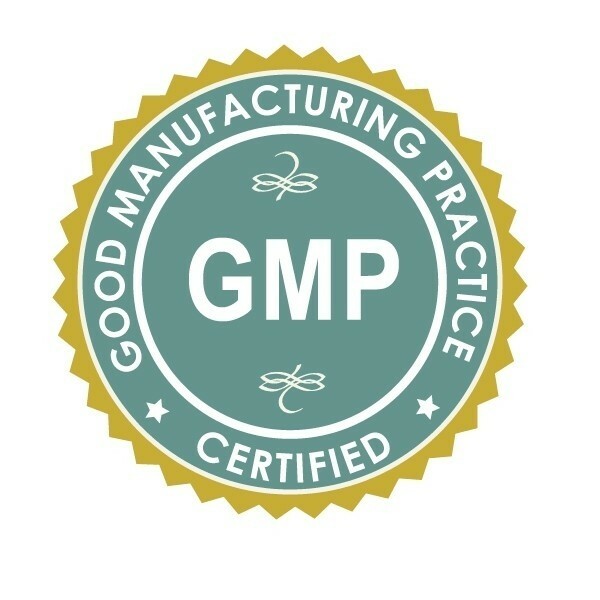 Q: Is Propolis Throat Spray safe for children and teenagers?